Lets be honest; there's nothing horribly exciting about 100 disc magnets. That being said there are an infinite number of uses from crafts to actual useful things so it's nice to know what a quality set is. They arrived with none broken and no chips which speaks to either their durability or good packaging. As they came in a basic small cardboard box I have to conclude they're just made well. Each is a little smaller than a nickel and around the thickness of a standard USB plug. I wasn't blown away by the strength but I didn't feel they were weak either. Sometimes they they're too strong you'll have issues getting them apart or pinch fingers. You'll find that they are just strong enough that you almost think you can't get them apart by pulling directly apart but then they do. I like that the set comes with so many which lets you always have enough for whatever you're doing. 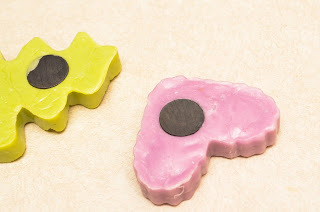 My wife has made some fridge magnets by forming some thermoplastic (also found on Amazon) around them into shapes like stars and trees. 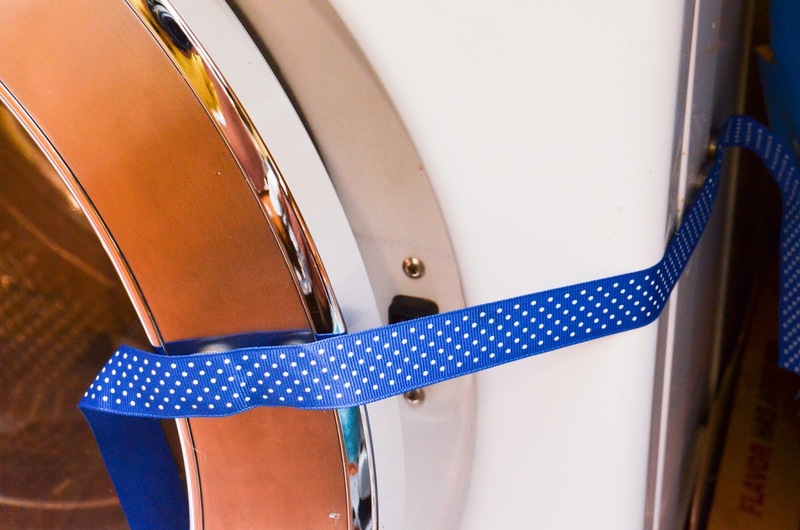 We have a front load washer as well where you don't want to keep the door shut but then it swings all the way open. 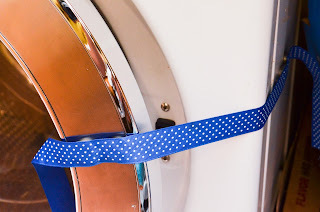 We hot glued two of these to a thick ribbon and now we can hold the door mostly shut with no issues. What else do you want out of a magnet; it holds up and it sticks to things. I received this product free in exchange for nothing more than my honest opinion.